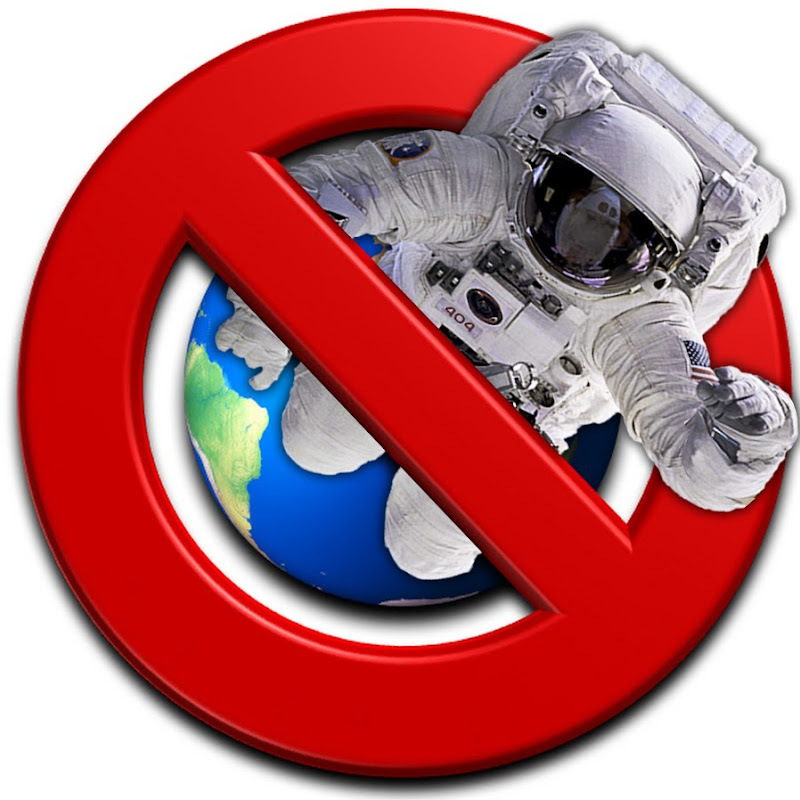 GLOBEBUSTERS – Who you gonna call? Is NASA’s Moon Really a Junkyard? Flat Earth – The Plane in Plain Sight! MetaBunk ‘Standard’ Refraction Curvature Calculator DEBUNKED! Get ‘Yer Tinfoil Hats On Kids! We’re Goin’ Down the Rabbit Hole! SpaceX Falcon Heavy – You Can Tell It’s Real Because It Looks So Fake!